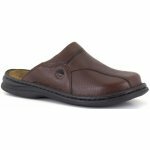 Josef Seibel Klaus 10999 men's classic leather mule. 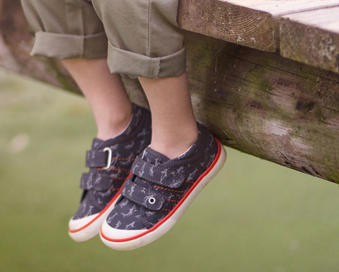 Made from soft leather inside and out as well as a cushioned leather footbed to provide comfort. 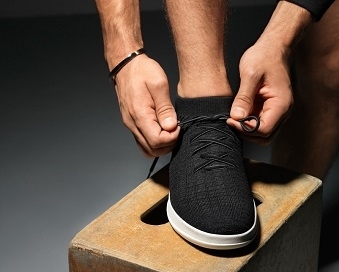 It has a lightweight and flexible PU sole making it ideal for indoor or outdoor wear as they can be used as slippers, house shoes or summer sandals. 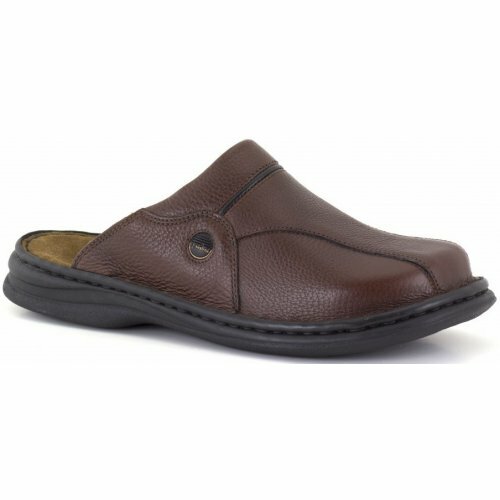 Josef Seibel Klaus is available in brown from a size 40-46 (6-12).